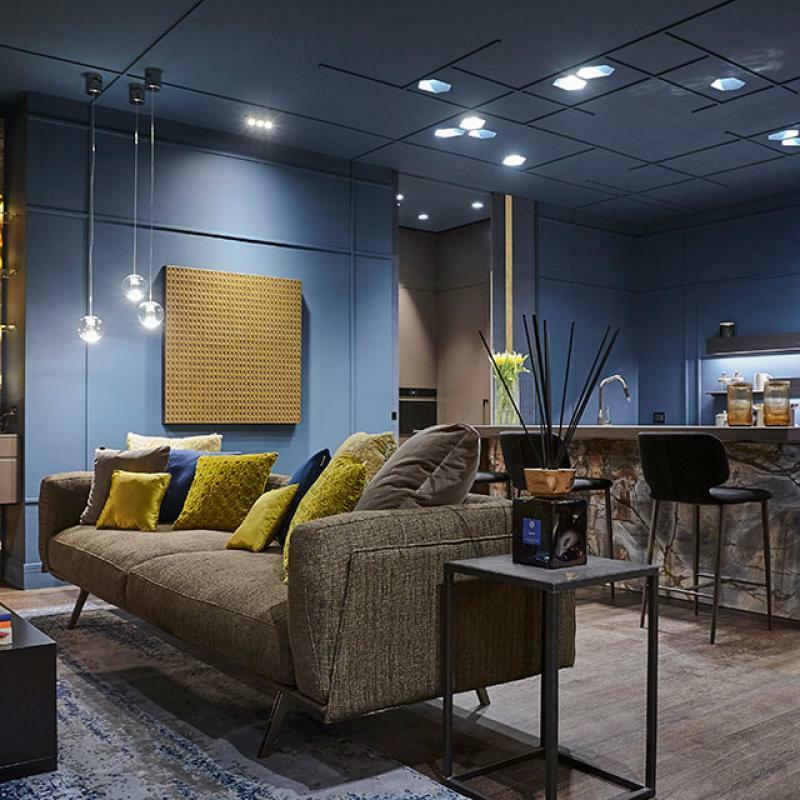 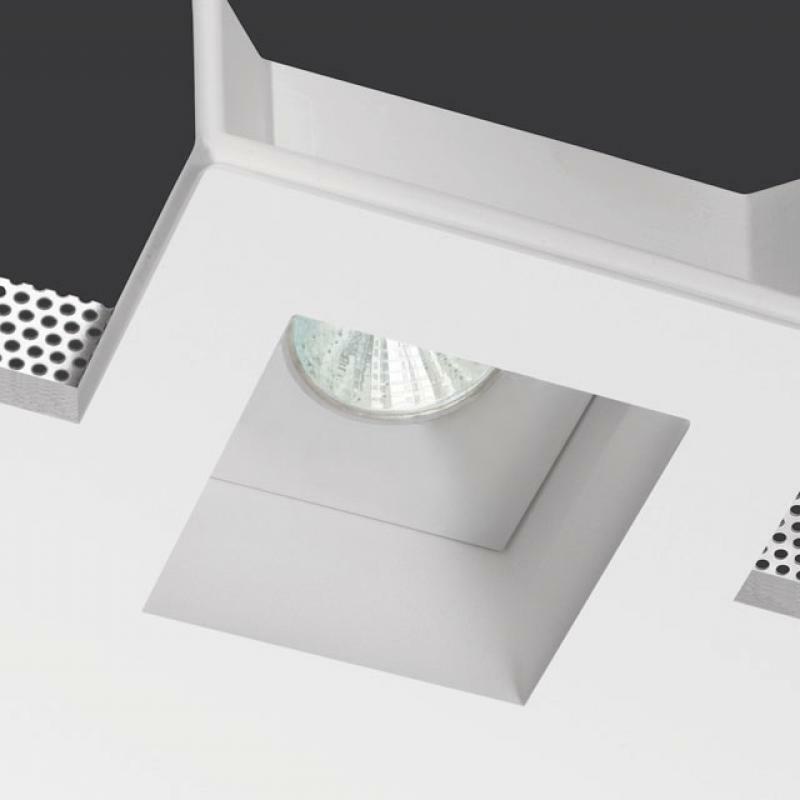 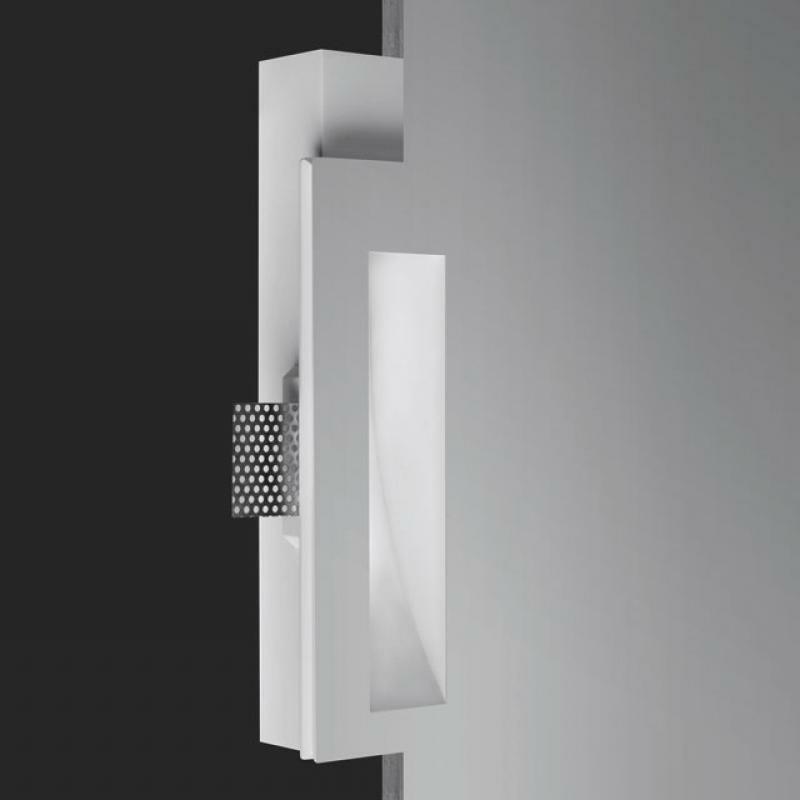 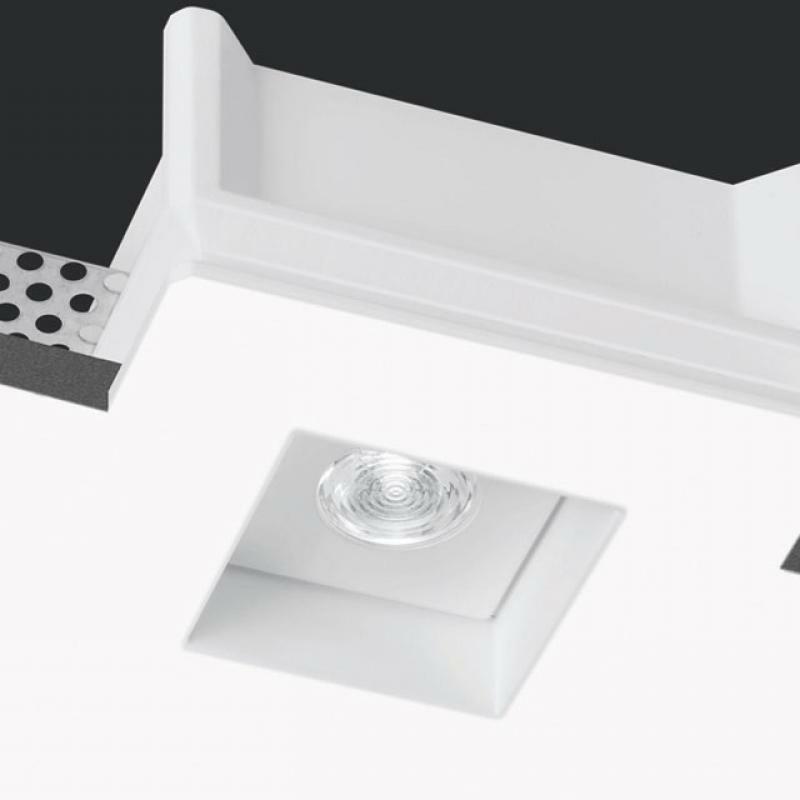 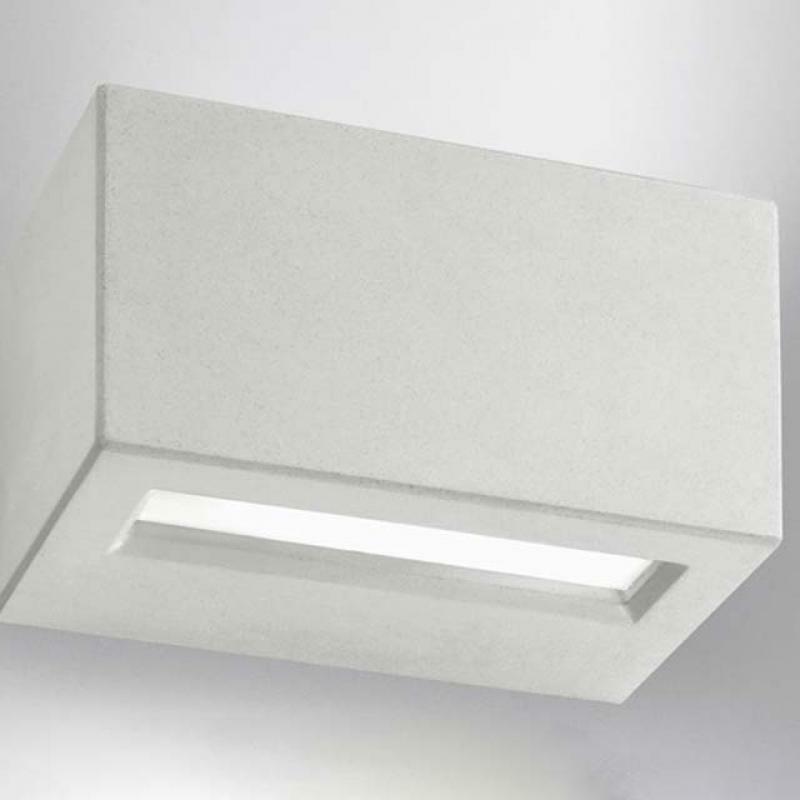 Aladin IP65 is a totally disappearing outdoor recessed luminaire made of Coral WaterOut®, installable on walls and on plasterboard or brick ceilings. 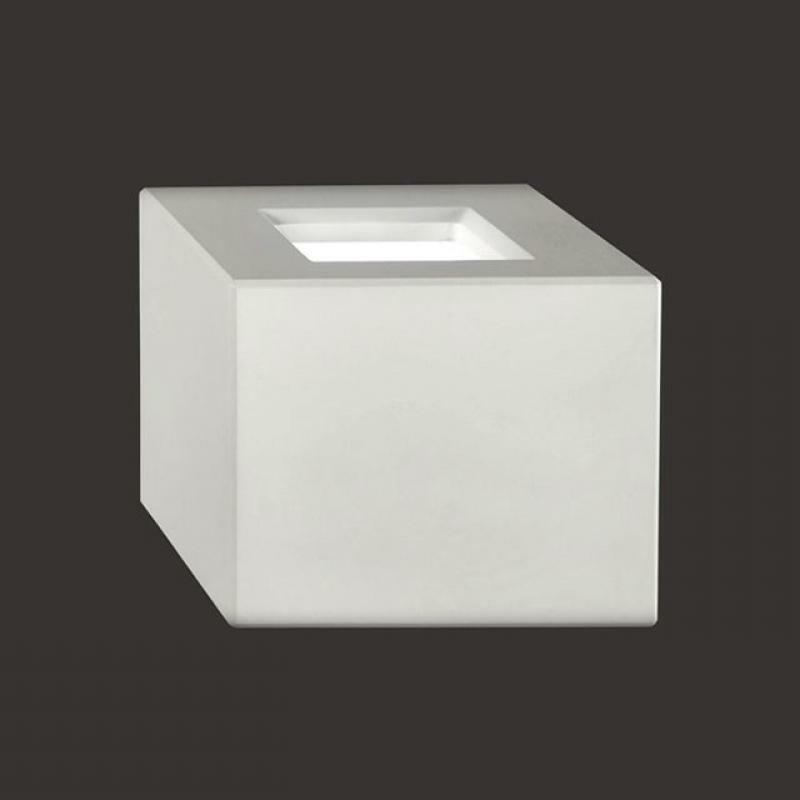 With its neat and minimal design, it perfectly integrates inside the space it is installed in, enhancing architectures and outdoor landscapes. 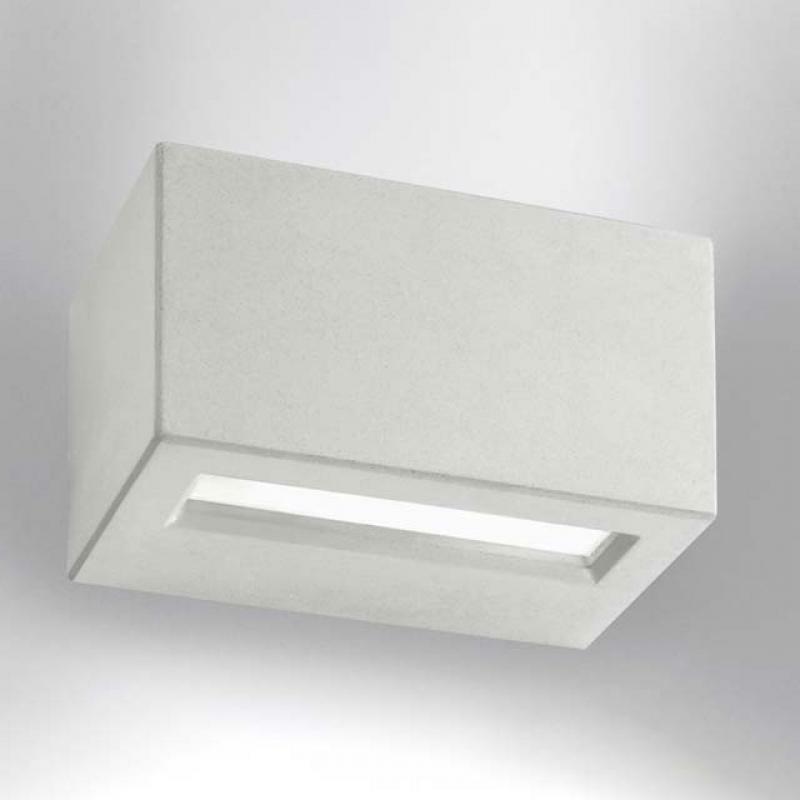 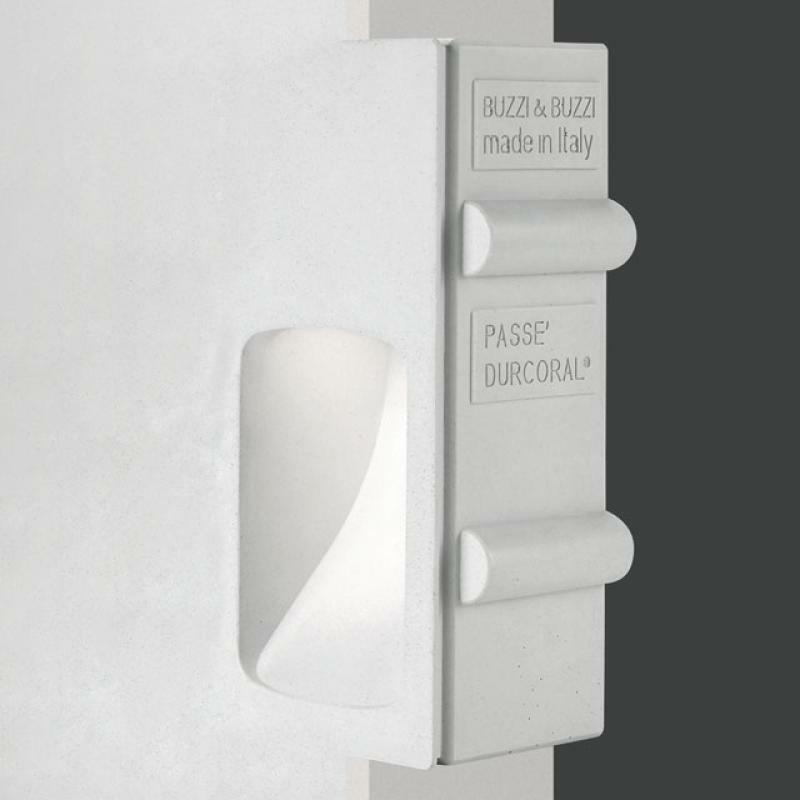 The product disappears, as it is inserted inside surfaces, ensuring a good lighting on external and humid areas, thanks to a performing light that becomes the real protagonist of the space. 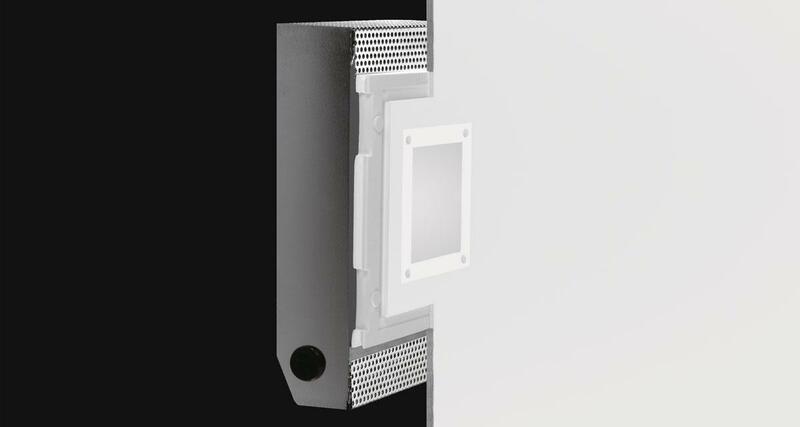 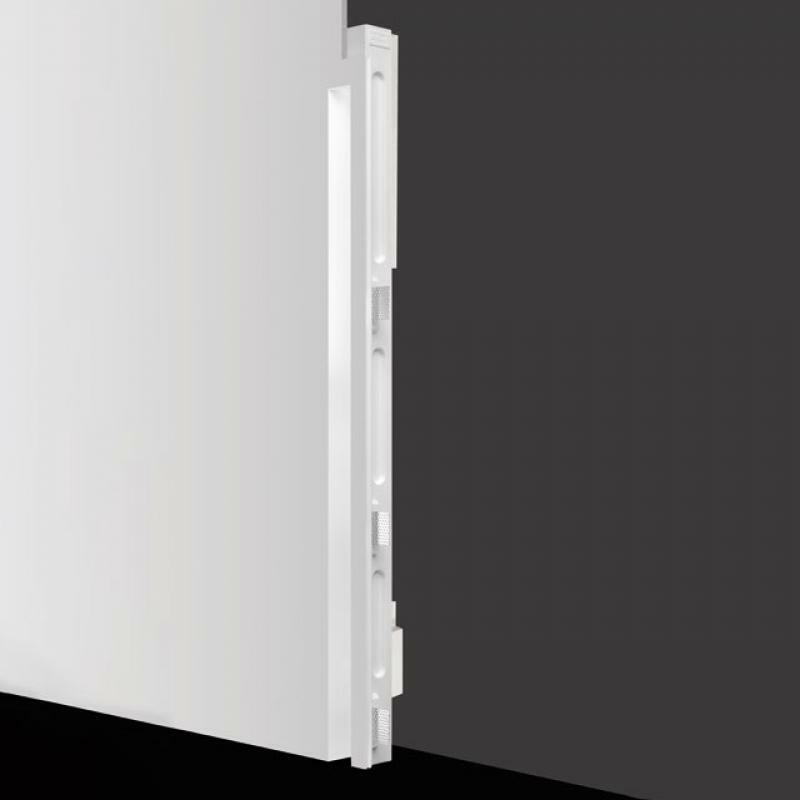 The front satin glass is fixed with 4 polycarbonate screws of the same colour of the glass.